REPRODUCCION DEL HISTORICO CARTEL - CONCIERTO, CARTEL 30X40 CONCIERTO. 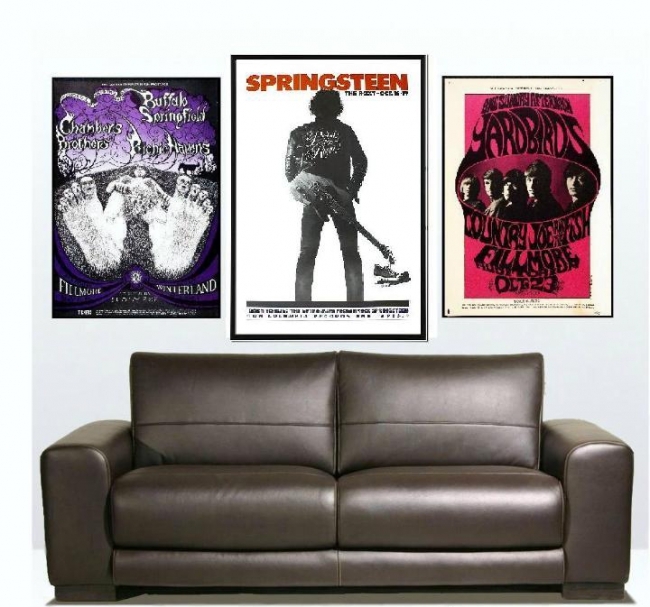 A beautiful, oversize concert poster advertising Bruce Springsteen's four night residency at the Roxy in Hollywood, Calif in October, 1975. 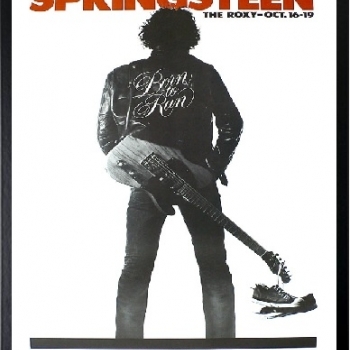 Springsteen's shows at the Roxy and New York's Bottom Line came just as his breakthrough album, "Born To Run" was released, and are legendary among his fans. We were lucky enough to attend two of these shows and they were surely among the best concerts we've ever witnessed. 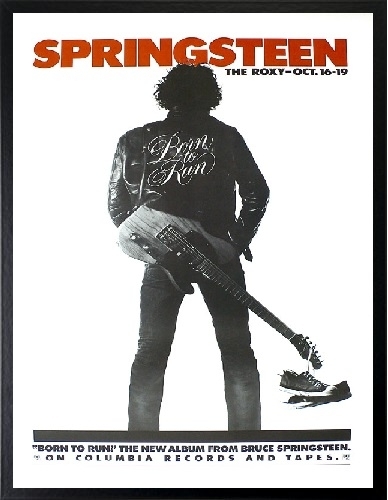 This poster measures 30 cm x 40 cm, As impressive a Springsteen poster as you're likely to see.